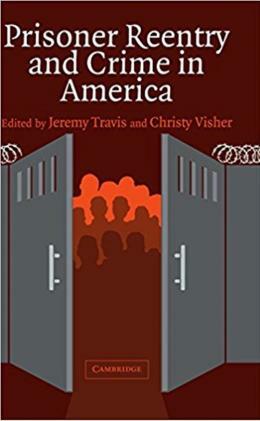 What are the public safety consequences of the fourfold increase in the number of individuals entering and leaving the nation´s prisons each year? Many have speculated about the nexus between prisoner reentry and public safety. Law enforcement officials have attributed increases in violence in their communities to the influx of returning prisoners. Politicians have recommended policies that keep former prisoners out of high crime neighborhoods in the belief that crime would be reduced. The chapters in this book address these issues and suggest policies that will keep released prisoners from committing new crimes.